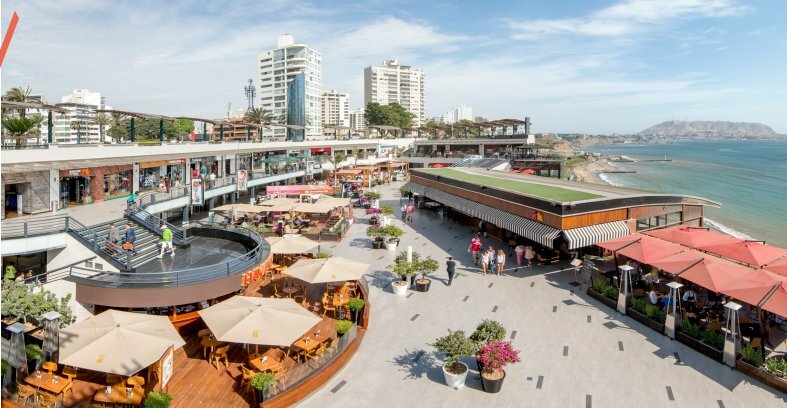 Located at the top of the cliffs overlooking the Pacific Ocean in Miraflores, Larcomar probably is the most unique shopping mall in Lima and even won the award for Innovative Design in Construction granted by the International Council of Shopping Centers. Around 160 shops and boutiques offer a wide variety of products for their high-end customers and tourists. 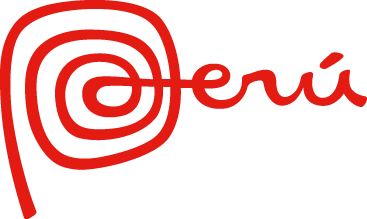 From clothes, shoes and accessories to sportswear and jewelry and of course many Peruvian arts and handicrafts you find nearly everything you desire. 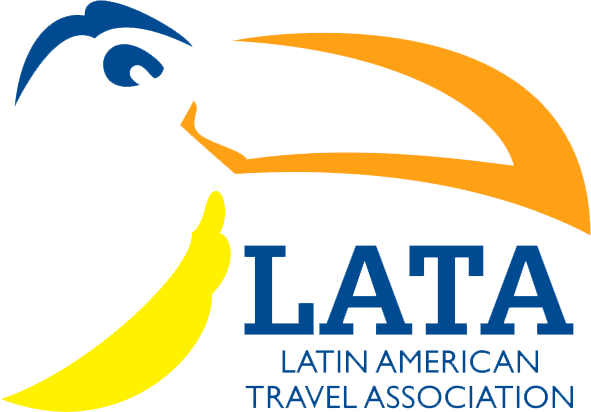 Larcomar has as well a big cinema, a theater, a bowling center, a gallery, banks and arcade games for the kids. And in case you don’t like this sort of western style shopping malls either enjoy the numerous bars and discotheques or some great food or a burger in one of the various restaurants with a stunning view over the ocean.